In the last couple of years now, Microsoft has been working actively with new features in Azure Active Directory. For those who aren’t aware of what that is I can tell you briefly. It is identity as a service hosted in Azure (Its not the same as regular Active Directory even thou it shares the same name, but it is a user administration system and stores users in a catalog but it is built for the cloud. You also don’t have features like Group Policy and the notion of Machine objects are not present (well almost not) ill come back to that. 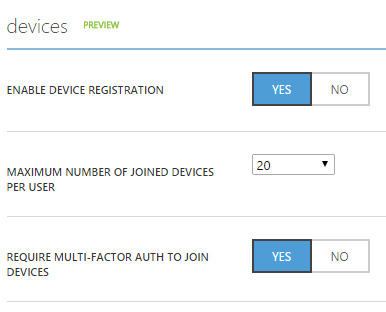 So when you set a Intune account, Office365 account or CRM online it will automatically create a Azure Active Directory tenant. 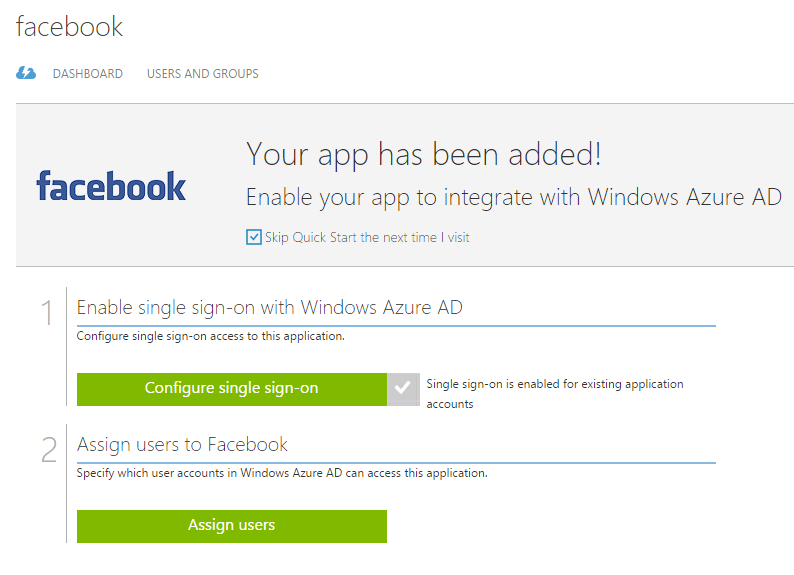 All users that are created will be populated into that Azure AD tenant. From an administrator point-of-view all they will see is the users listed in their administration portal. 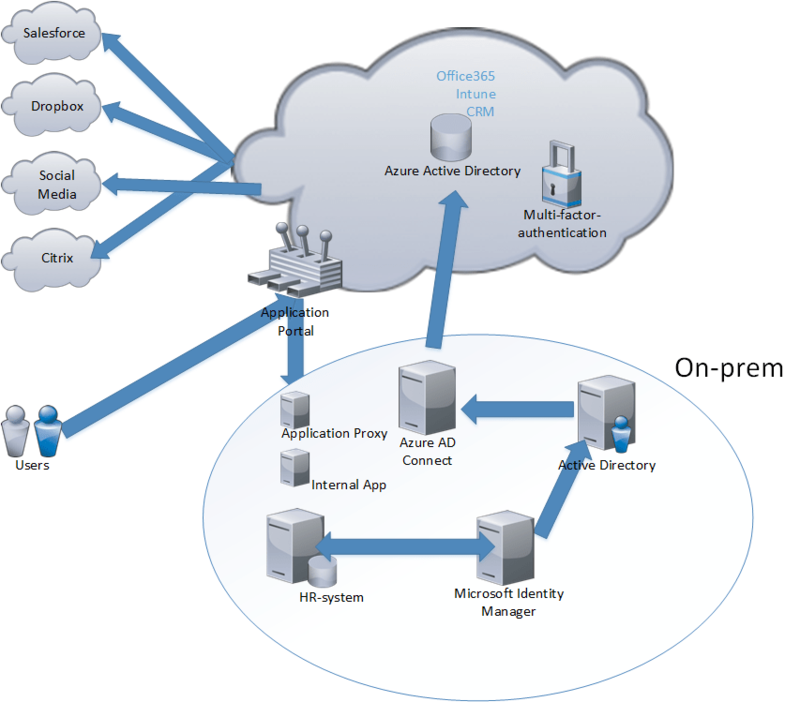 In order to get full benefit of Azure Active Directory you need to go into Azure. So what do I mean that its built for the cloud ? well first of regular Active Directory which today is well established and one of the key important features of an on-premise setup does not work well with all the SaaS services that are being added to many enterprises today. Now many vendors include Active Directory integration in their Service (like Dropbox and such) but this is because that there are no native features in Active Directory. Azure Active Directory on the other hand is built to be a platform which can include all the applications you want and work as an identity provider for all your SaaS applications or be on-premise. Now many are familiar with the syncronization tools that Microsoft offer to give a consistent user experience between on-prem and Office365. These tools will place users in Azure Active Directory tenant and will then allow us to build upon with new features and add integrations with other SaaS applications. 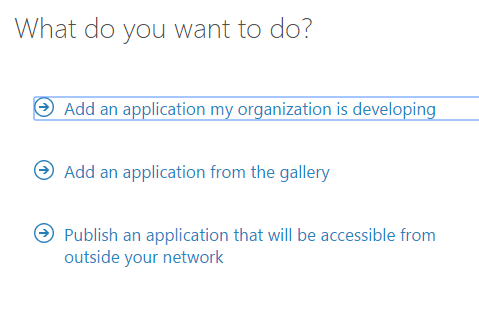 We can also use Azure Active Directory standalone if we want a more pure cloud based setup. So what does Azure Active Directory consist of ? 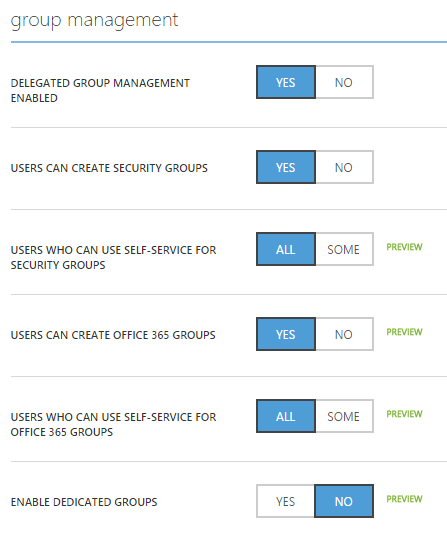 So all these services have a set of sub-features as well, but with all this Azure Active Directory can be a platform for managing identity across different clouds. So what might it look like ? 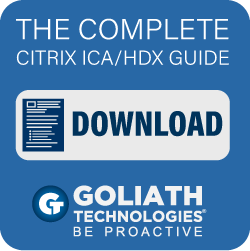 Let’s think of a traditional enterprise where the HR application is where all new employees might be generated, the IT needs to setup a Active directory user and then he would need to provisiong access to all SaaS apps that the company uses. What would it look like with Azure Active Directory setup with the different tools that Microsoft offers ? Lets look at the example again, a new employee is setup in the HR system. 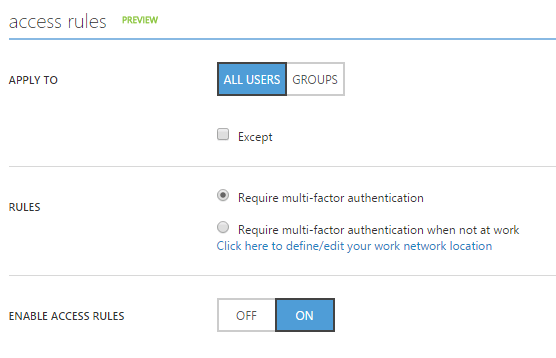 Microsoft Identity Mnager(which is vNExt of Forefront) has a connector which allows it to grab hold of the information and has a workflow of how new employees should be setup and provisions a user in the local Active Directory. Azure AD Connect (Which is the new and upcoming Dirsync and AAD sync) will based upon the filters sync the user to Azure Active Directory. There can also be an ADFS which allows for true SSO since then ADFS will work as an SAML iDP and users can access it in real-time, another option is the setup user syncronization with password hash, this allows for users to use their username and passwords (a bit delayed when a password has been changed and a sync has not been run) but it does not give users a true SSO to services in Azure. Also inside the tenant catalog I have a bunch of different options which we are going to go trough. 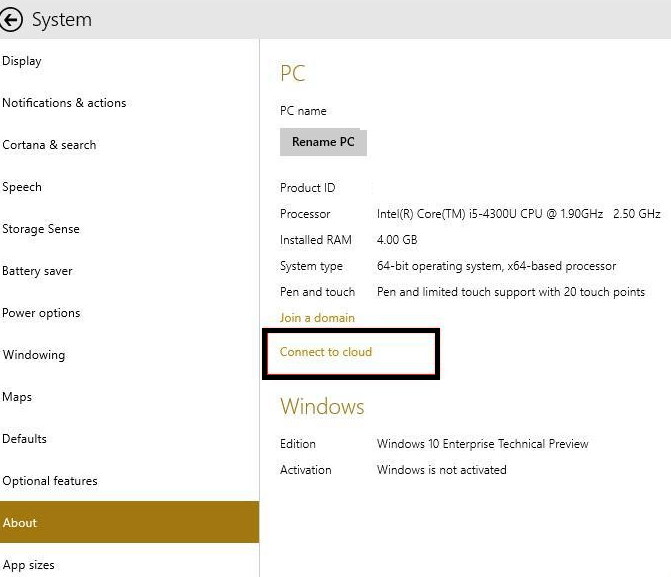 First of lets look at the configuration part. First of is the part to customize sign-in experience for our users. So we can define background logo and background screen and such. Just basic stuff so when users try to login they might see this. 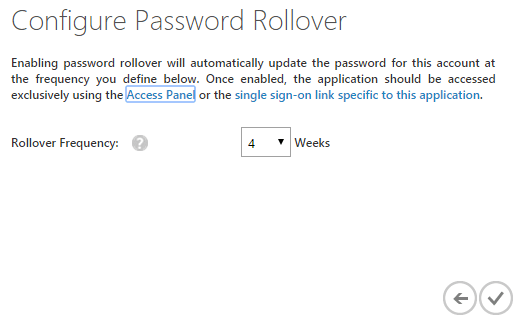 We can also define a password write back feature (Which allows new passwords generated in Azure AD be written back to an on-premise Active Directory. Note that this requires Active Directory sync services be setup with write back feature. So let’s talk abit about the important part.. The Applications. 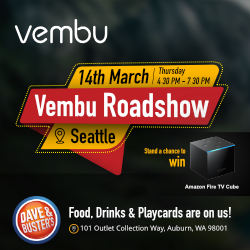 Now Azure has some possibilities when adding applications. 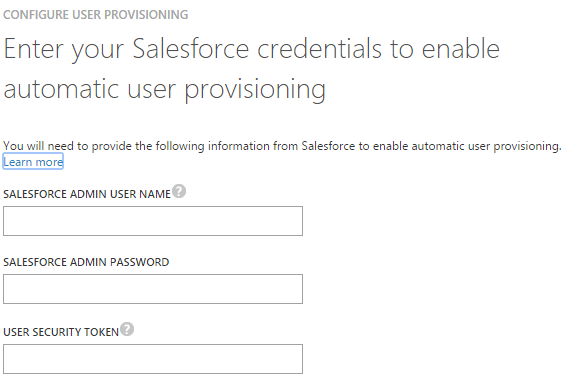 Work as an front-end authentication feature for instance on-prem applications. 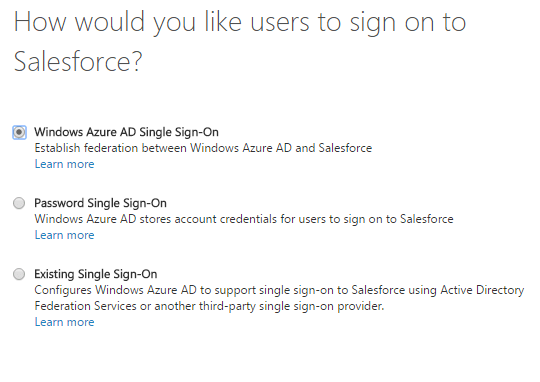 single-sign on for web based applications (password and federated SSO) and setting up MFA. 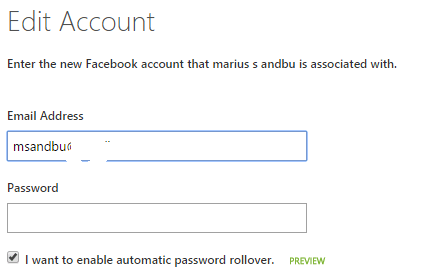 Find Facebook from the list and choose OK.
Click on Configure Single sign-on and choose Password SSO (Note that this requires that a user authenticate first with a username and password using a browser which has Azure AD extension installed. So when the user authenticated the extension will take the username and password, encrypt it and store it in the Azure AD tenant, so next time the users logs inn they don’t need to enter a username and password. Now let’s add an on-prem application, now as I’ve blogged about it before it won’t show what the steps are but just to show what’s new. 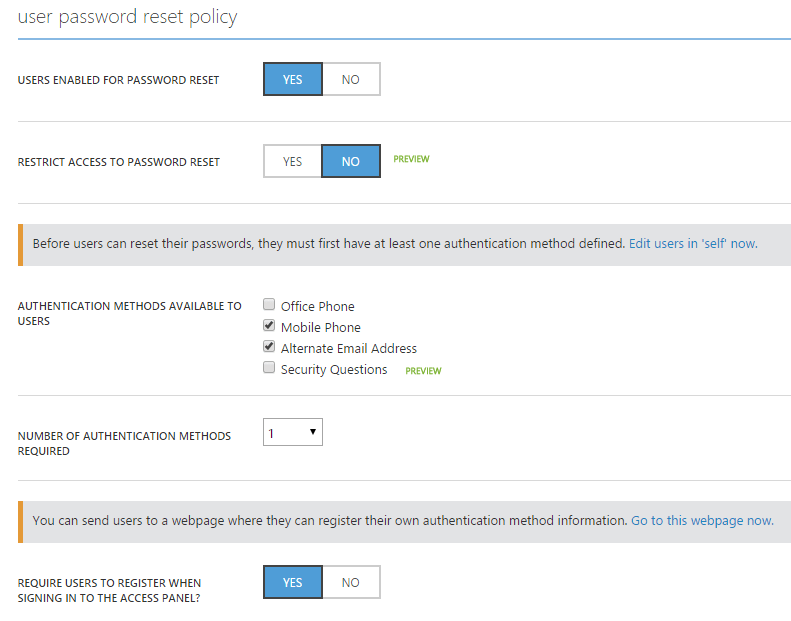 For on-premise applications we can configure access rules, let’s for instance say that all users (except for sales users) need to use MFA when accessing this application outside of the Office. Which is basically an agent that you download and run in your infrastructure it will gather info and find out what applications are being using and try to map them aganst those that Microsoft has support for. 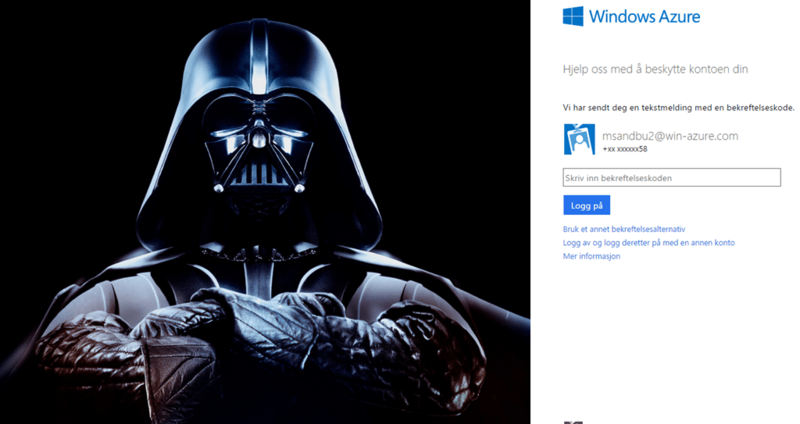 So when you have setup the applications and given users access how does it look like ?